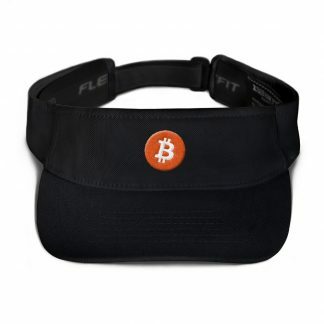 Stylish, durable, and a hot fashion staple. 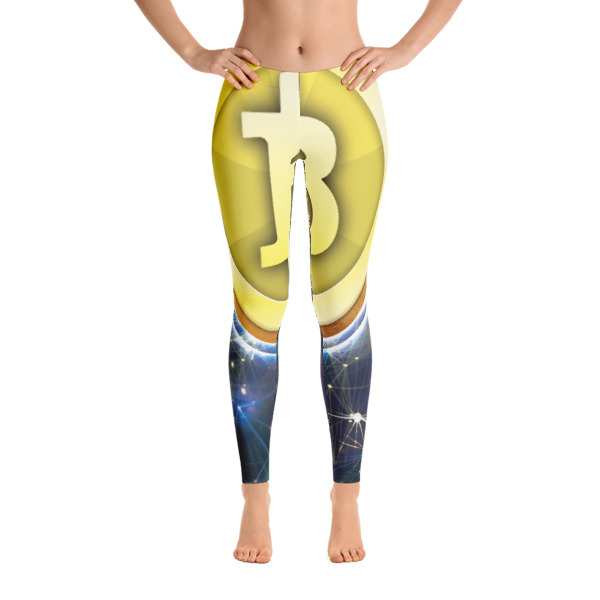 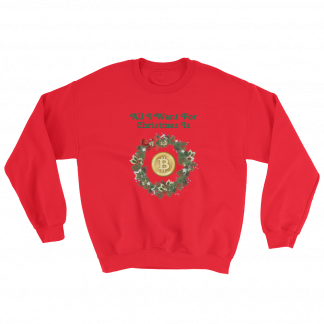 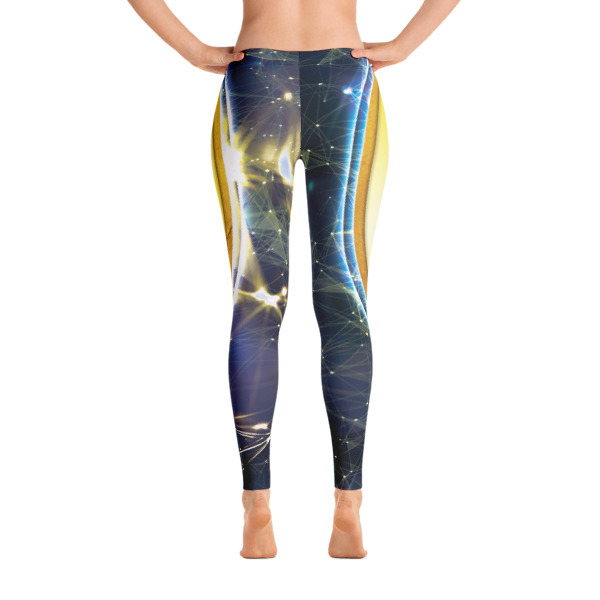 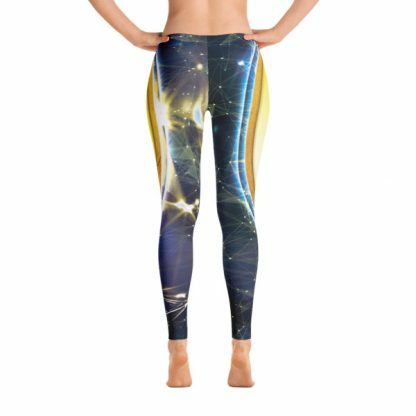 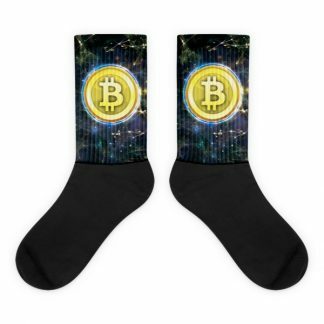 These polyester/spandex Bitcoin leggings are made of a comfortable microfiber yarn. No matter how volatile things get, they’ll never lose their stretch.